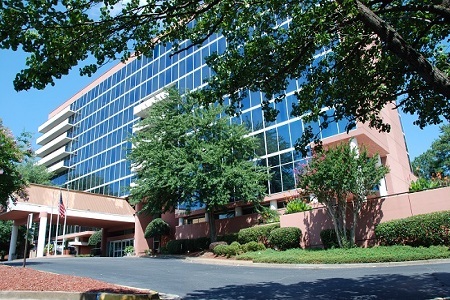 Located just northwest of Atlanta, Marietta, Georgia is perhaps best known as a destination for a charming turn-of-the-century square, quaint shops, beautiful parks, celebrated theatres and unforgettable museums. 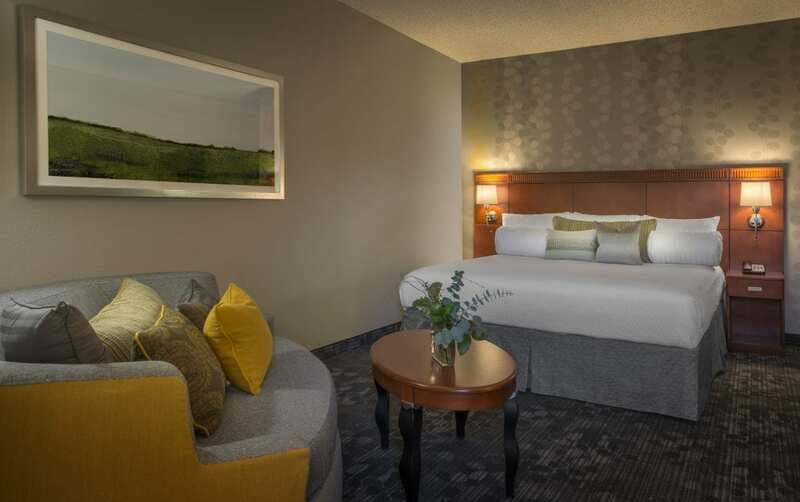 Convenient to every attraction, easily accessible to major highways, and suitable for any event – our wide variety of accommodations offers something for everyone. You won’t want to miss exploring the parks, hiking the trails of Kennesaw Mountain, or biking the Mountain to River Trail. We’ve got culinary adventures for everyone – farm-to-table, family-owned and more - follow your cravings to Marietta! 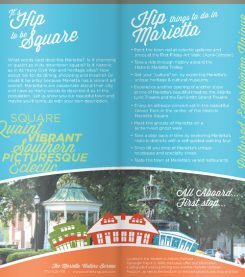 With so much for a visitor or local to see and do in Marietta, our local tours can help you find your way! Get the Free Visitor’s Guide! 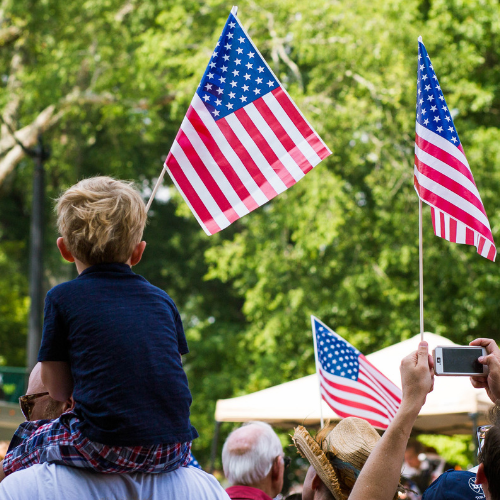 Make the most of your time in Marietta with a helpful guide to the very best of what we have to offer. 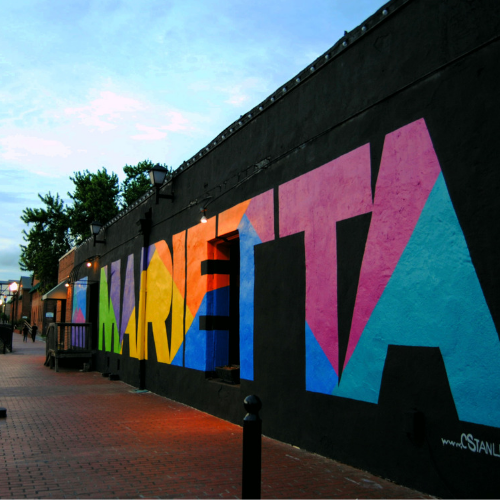 The official Instagram for Marietta, GA tourism – managed by the Marietta Visitors Bureau! Use #VisitMariettaGA & we might feature your shot. Marietta celebrates every day! 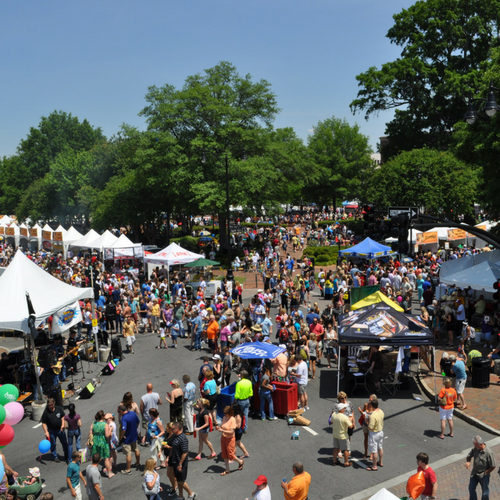 Don’t miss our year-round farmers’ market, the wonderful Glover Park Concert Series, or the numerous fun festivals for the whole family. Get all the insider information and expert insights from Marietta-dwellers and community connoisseurs.